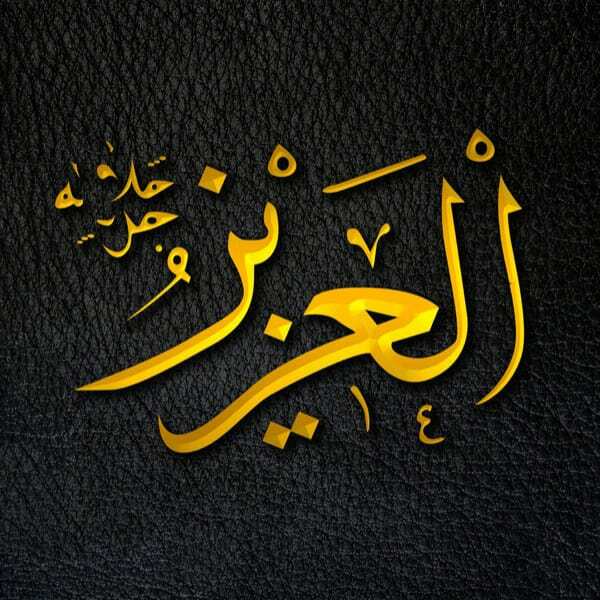 This name has been expressed over 95 times in the Qur’an. Al-Zajaaj said: He is the Invincible that no one can overpower, and others said: He is the All-Powerful who is able to overpower everything, and it is also said: There is nothing like Him. And of His Names are Al-Mu’izz, meaning He gives ‘izza to whomever He wishes. And ‘izza is the opposite of humiliation.